Development Synergy: Catholic Relief Services International Development Fellows Program (IDFP) - Apply Now! 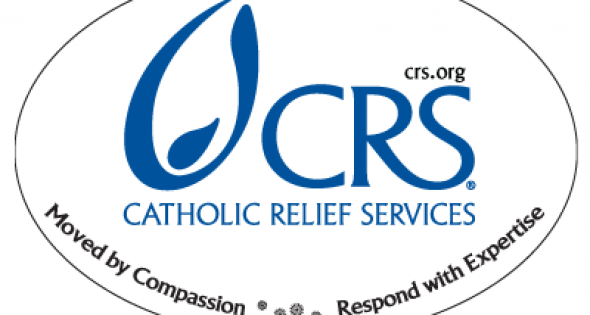 Catholic Relief Services International Development Fellows Program (IDFP) - Apply Now! The Catholic Relief Services’ International Development Fellows Program (IDFP) gives people who are interested in a career in international relief and development an opportunity to increase their overseas experience and gain exposure to our programs. Each year, CRS places approximately 20-25 Fellows with our country programs overseas. Health, Peacebuilding, Education, Microfinance, or a combination of these). Graduate degree in a field relevant to international development. Professional proficiency in French, Spanish, or Arabic. French preferred. At least 12 months overseas work or volunteer experience in a developing country. Strong cross-cultural skills with the ability to adapt to the local culture. Ability to operate effectively in a stressful, fast changing environment where security could change unexpectedly. Fluency in English with strong oral and written communication skills and strong analytical skills. Desire to work for a faith-based organization. Medical, Life, Travel, Accident, and Personal/Household Effects Insurance. For more details, Follow this LINK to visit the official fellowship page.